When Bassjab start to roll out the hits, they bring everyone on to the dance floor. The team provides DJs and DJ equipment and plays of for birthday parties, wedding cocktails etc. 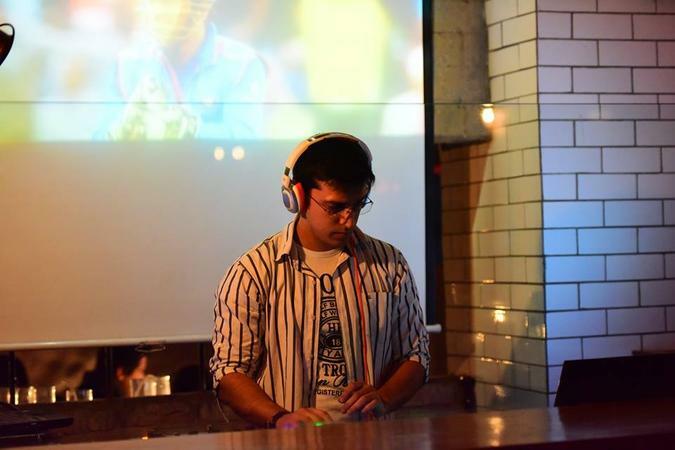 Bassjab is a dj based out of Delhi . Bassjab's telephone number is 76-66-77-88-99, Facebook page is Bassjab and address is New Delhi. In terms of pricing Bassjab offers various packages starting at Rs 50000/-. There are 0 albums here at Weddingz -- suggest you have a look. Call weddingz.in to book Bassjab at guaranteed prices and with peace of mind.